A Belt Lipectomy, also known as the lower body lift, offers the most dramatic transformation of the mid and lower body. * It is a resculpting of the abdomen, hips, thighs, and buttocks. 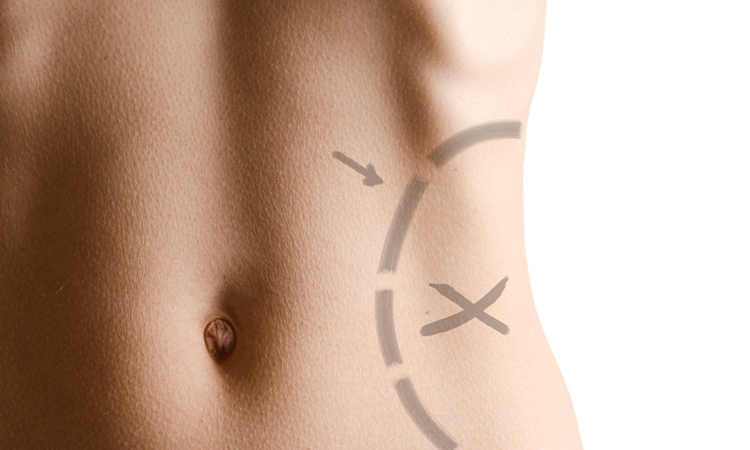 The lower body lift includes a tummy tuck (abdominoplasty), a thigh lift, and a buttock lift. The body lift procedure is performed on post bariatric patients as well as patients who have not had weight loss. The body lift transforms patients that have experienced massive weight loss and have excess skin. * The results are also just as dramatic in patients who in addition to a tummy tuck want a tightening of the skin in their thighs and buttocks. * The body lift (belt lipectomy) has the advantage that it can be done in one surgical session, or in stages, depending on the patient’s needs.